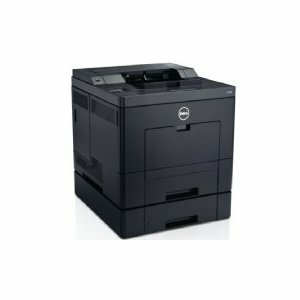 Can't print PDFs more than 20 pages. 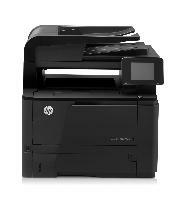 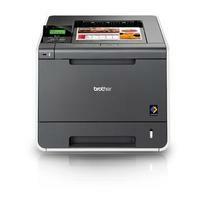 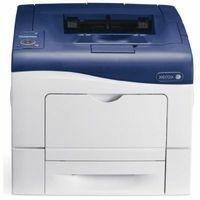 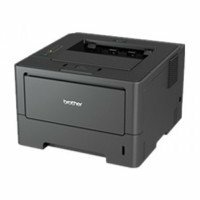 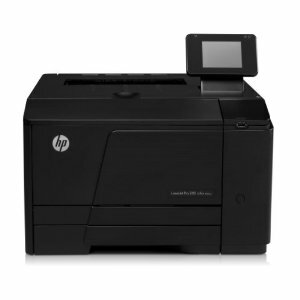 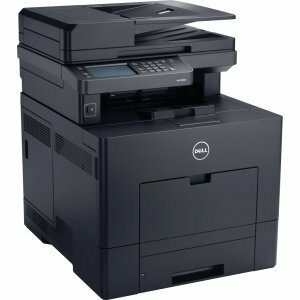 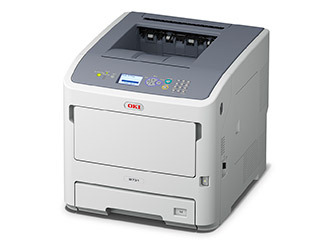 A fast and functional mono laser printer that means business. 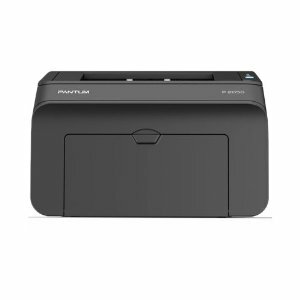 Wireless, USB 2.0, Integrated Wireless LAN, RJ-45 ..
Good output quality, headed by very good graphics. 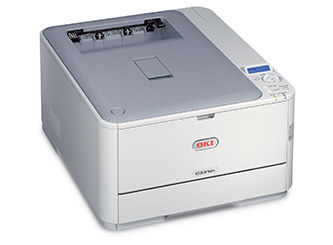 Offers great output and paper handling.